September 2012 New Values Magazine Coming Your Way! It’s time for football! 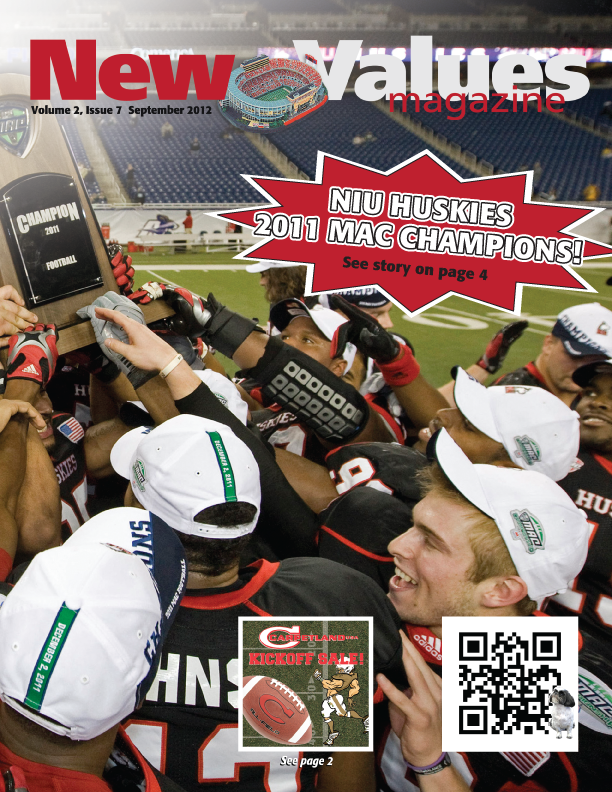 Check out the September issue of New Values Magazine for NIU and local High School football schedules. Test your knowledge with our Football Trivia! 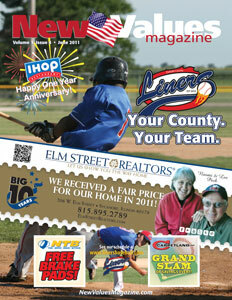 The magazine is loaded with other great information like puzzles, trivia and community annoucements. Check out DeKalb County’s leading monthly coupon magazine. And be sure to visit our web site throughout the coming weeks — we’ll have great stories and articles from our advertisers, updates on community events and much, much more. Just type in your e-mail address below and hit "Sign-up!" NVM on August 2011 New Values Magazine arrives! Marcy A Bruhn on August 2011 New Values Magazine arrives! Copyright © 2011-2017. New Values Magazine. All rights reserved.